Quick reminder about the Reach Fair on Monday 2nd of May. It’s a great fun day for all the family. 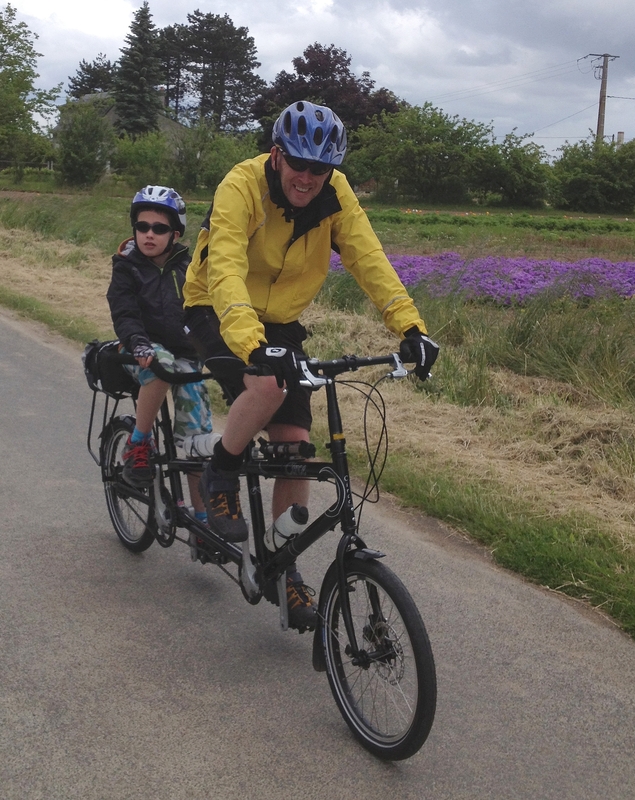 We’ll be joining the Cambridge Cycling Campaign ride with the new STEPS electric assist Helios tandem and Helios Triplet and hope to see some of you there.